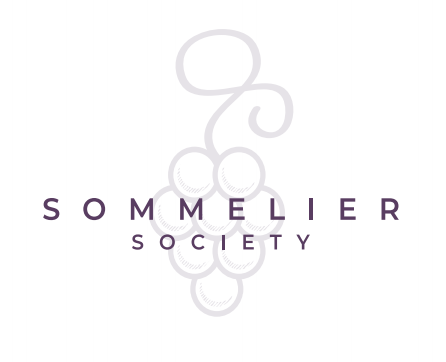 The Grapevine Sommelier Society is a community of wine drinkers who enjoy only the best wines while up in the mountains or down on the flatland. Click the icon to learn more about our Monthly Wine Club. Beer snob? We have the same problem. 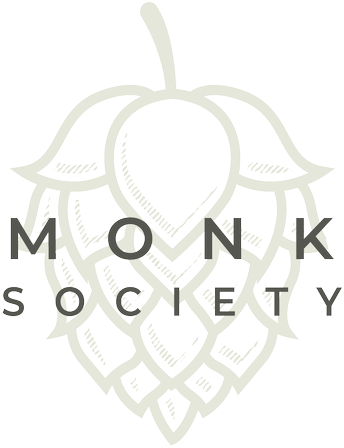 The Grapevine Monk Society taps the local SoCal hotbed of craft breweries as well as beers sourced around the globe and maybe beyond. Click the icon to learn more about our Quarterly Beer Club. Wants some cheese with that wine? 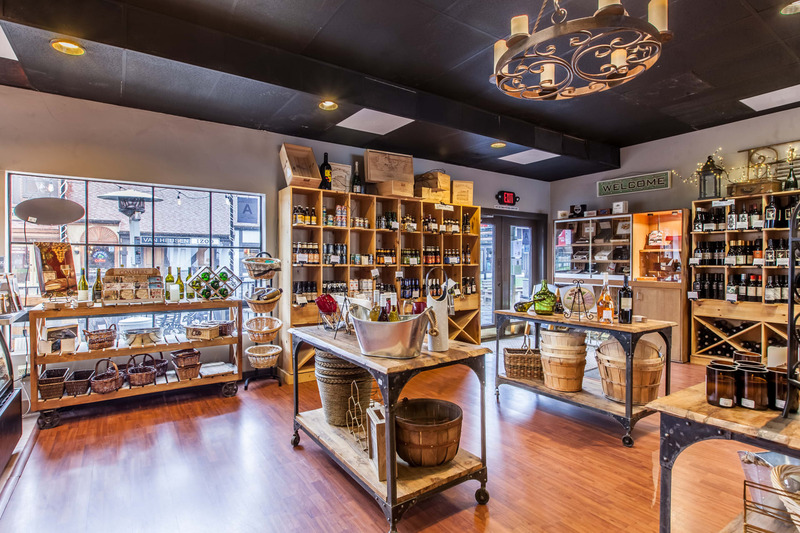 The Grapevine Fromage Society exposes you to the wide world of gourmet cheeses while on vacation and for you to take back home. 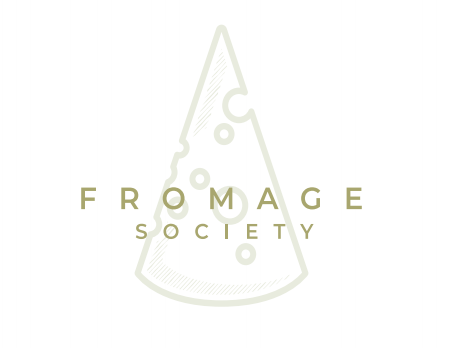 Click the icon to learn more about our Quarterly Cheese Club.